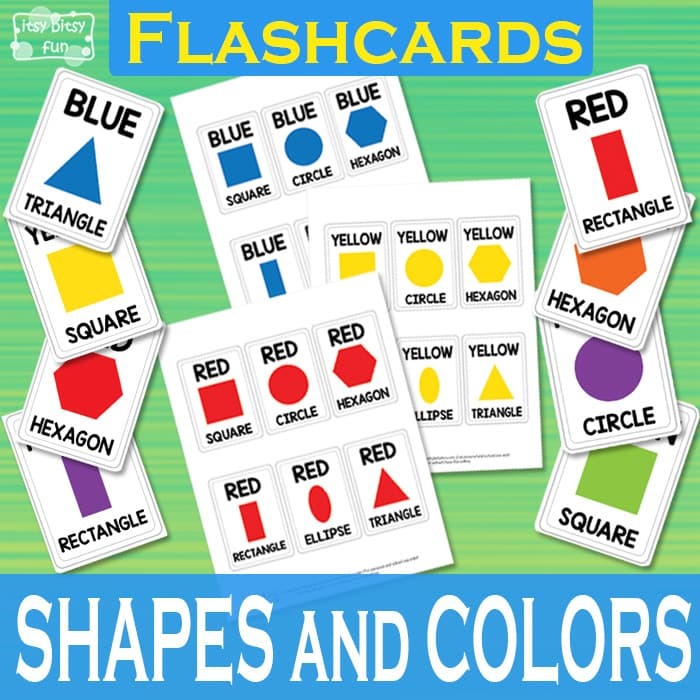 Learning about shapes and colors at the same time can be a great fun, so this time we present you a cool pack of Free Shapes and Colors Flashcards. 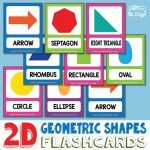 Printable shapes and colors flashcards are a perfect learning tool to improve your kid’s knowledge about this important topic. 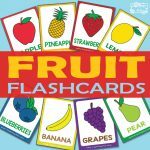 Playing with flashcards is especially a good learning technique for visual learners. 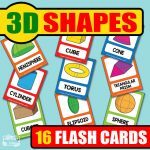 Spend some quality and fun time working on shape and color recognition with these cool printable flashcards. The pack has 6 different pages. Each page includes 6 shapes: a square, a circle, a hexagon, a rectangle, an ellipse and a triangle. You will find 6 shapes: a square, a circle, a hexagon, a rectangle, an ellipse and a triangle. On the first page, you will get the red set. The next five pages are in blue, yellow, green, purple and orange theme. The pack is also great for playing matching and memory games. Simply turn around two sets of cards and let the fun begin! 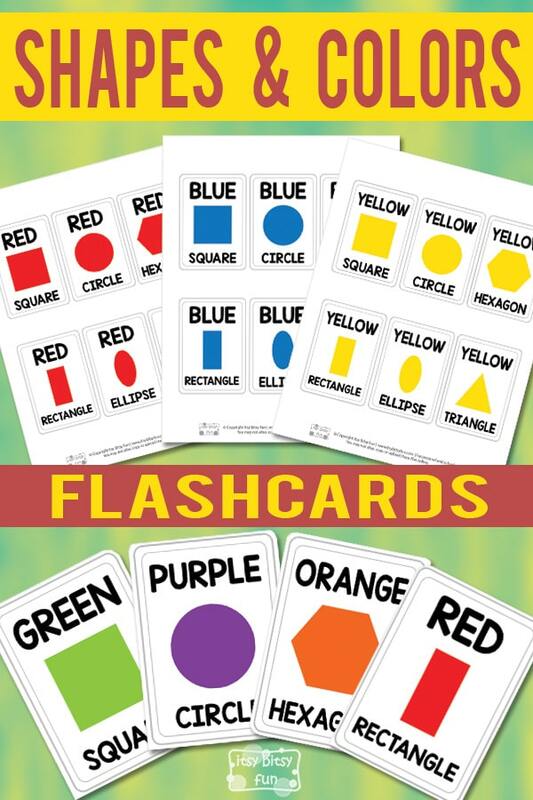 Encourage your kids to say the names of the shapes and their colors out loud. You could also cover the name of the color or the name of the shape with your hands and ask them to identify and describe the particular one. We made this set to encourage the visual learning of young students. So, cut out all of the cards and laminate them if you want the pack to last longer. Let the flashcard fun begin! 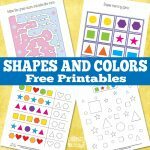 Get your free printable Shapes and Colors Flashcards here. You can also check out this lovely Printable Alphabet Flashcards and print out another cool Pre-Primer Dolch Sight Words Flashcards. 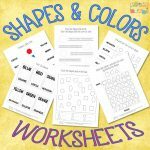 Do you know all the shapes and colors?